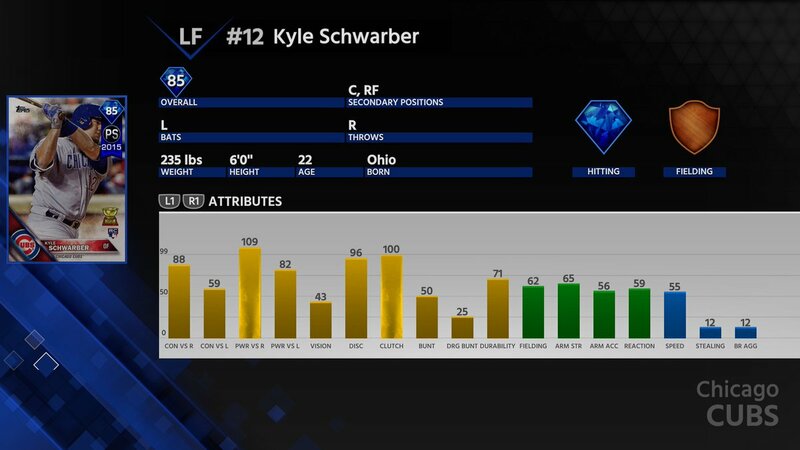 San Diego Studio (SDS) released another huge content update for MLB The Show 18 Diamond Dynasty today. This update includes changes to roster attributes, over a dozen new cards, a new event and more. Here’s a complete breakdown. Today’s roster update features attribute upgrades and downgrades, as well as team changes as a result of recent trades or signings. Below are some of the major attribute changes. Next, a new event is open. The Road to Cooperstown Event is features legend, bronze and common players only. Games are three innings long, and there is no strike zone display. 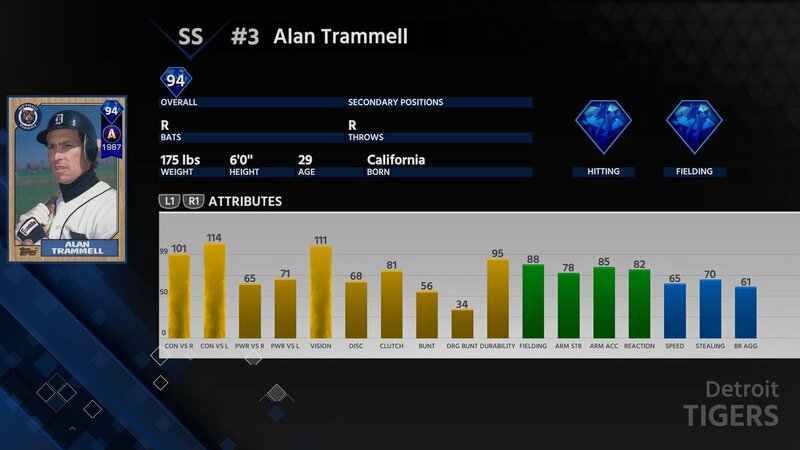 This event The exclusive event reward is 94 overall All-Star legend Alan Trammell. Earn him by racking up 30 cumulative wins. 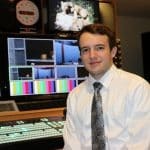 His ratings are below. The Diamond Dynasty market is welcoming 13 new legends and flashback cards today. All of these cards are obtainable by either opening packs, going 12-0 in battle royale or buying from the marketplace. They are below. Additionally, Set 11 is now available in packs. Diamond flashack Matt Harvey (91 overall) is the new set exclusive card. His ratings are below. Two new diamonds were also added to the ticket counter. 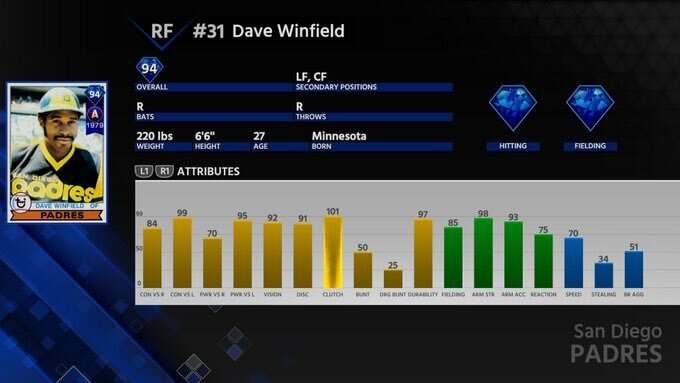 Flashback Kyle Schwarber (85 overall) and Dave Winfield (94 overall) cost 2,450 and 8,000 tickets, respectively. Their ratings are below. Lastly, battle royale rewards have been boosted. You’ll still earn exclusive cards for going 12-0 in a single run, but the wins rewards have changed for the better. The new reward system is below. What do you think of today’s roster update? Are you excited for the new event? Which of the new cards do you need on your team right away? Let us know in the comment section below, and don’t forget to subscribe to SGO. Previous articleWhich Madden NFL 19 Edition Should You Buy?